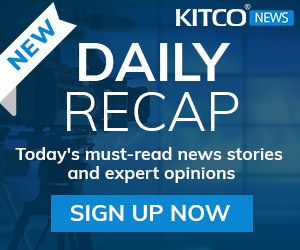 (Kitco News) - For the third consecutive week, hedge funds cut their overall exposure in gold; instead funds continue to jump into the silver market, according to the latest data from the Commodity FuturesTrading Commission. The disaggregated Commitments of Trader report, for the week ending July 26, showed money managers decreased their speculative gross long positions in Comex gold futures by 8,540 contracts to 278,777. At the same time, short bets also fell by 3,564 contracts to 31,356. The latest data shows the gold market is net long by 247,421 contracts. Gold’s net length dropped almost 2% compared to the previous week. According to Bank of America Merrill Lynch, speculative long positions are down less than 4% from the historical highs seen in early July. During the survey period, gold prices traded in a fairly narrow range, with December Comex gold futures falling 0.8%, finding support at $1,320 an ounce. However, Bart Melek, head of commodity strategy at TD Securities, said that he isn’t convinced that prices will see new selling pressure. He explained that the bigger declines in gross longs compared to gross shorts is an indication that traders were more interested in taking profits off the table than establishing new short positioning. 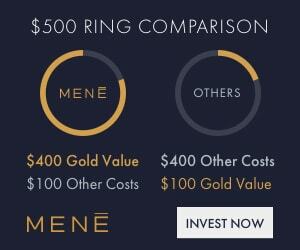 Melek said that he remains bullish on gold in the near term. 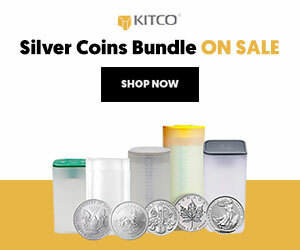 While the gold market was unable to attract new buying interest, silver did not have a similar problem as the market continues to hit new record long interest. The disaggregated COT report showed money-managed speculative gross long positions in Comex silver futures rose by 5,200 contracts to 104,148. At the same time, short positions rose by 428 contracts to 8,224. Silver’s net length now stands at 95,924 contracts. Silver’s net length jumped more than 5% compared to last week’s positioning. During the survey period, September silver futures were also caught in a tight range, with prices falling 0.4%. Analysts at Commerzbank said similar to gold, silver’s extended positioning raises the risk of a correction.